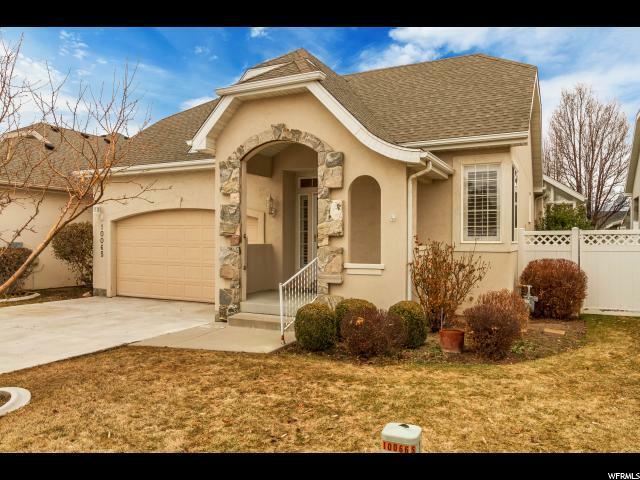 IMMACULATE, upgraded Rambler in private, gated, maintenance free community with amenities (pool, hot tub, exercise room, common green space). 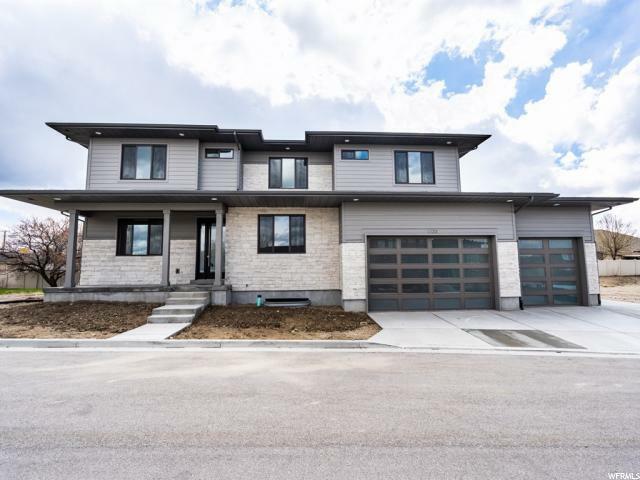 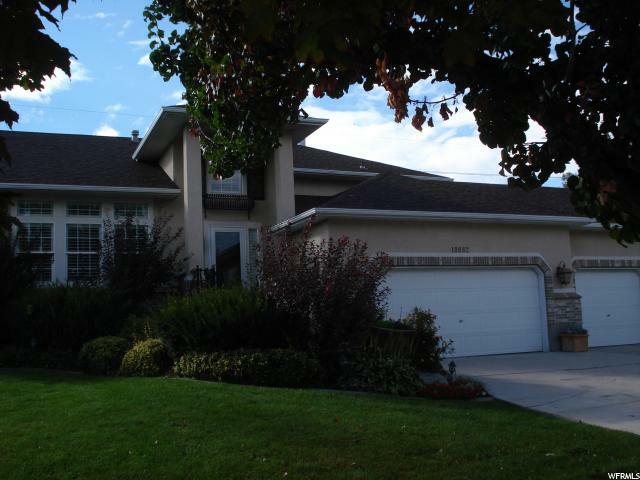 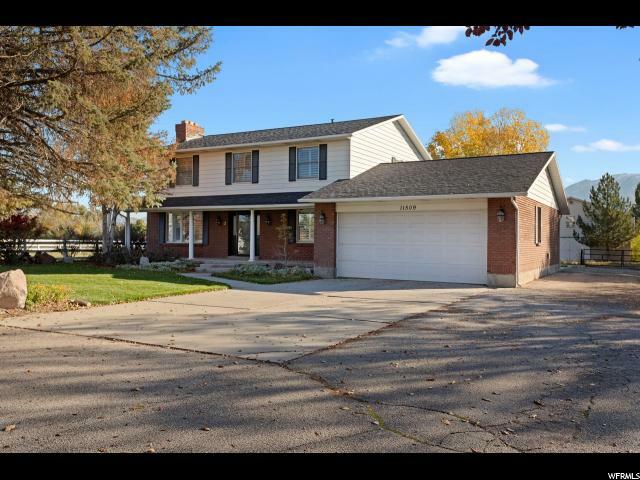 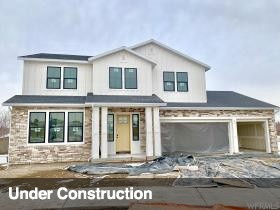 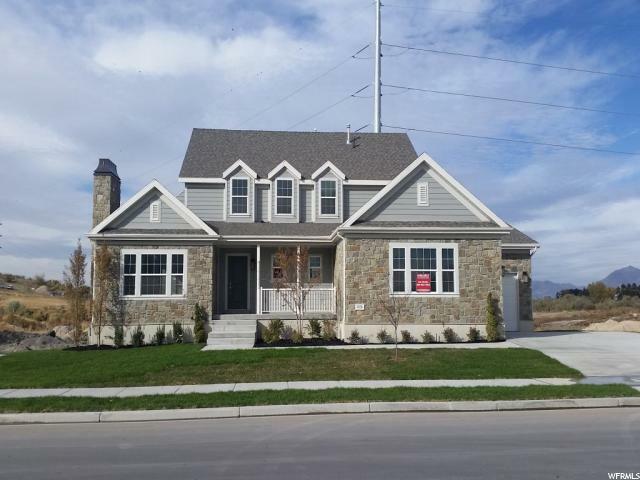 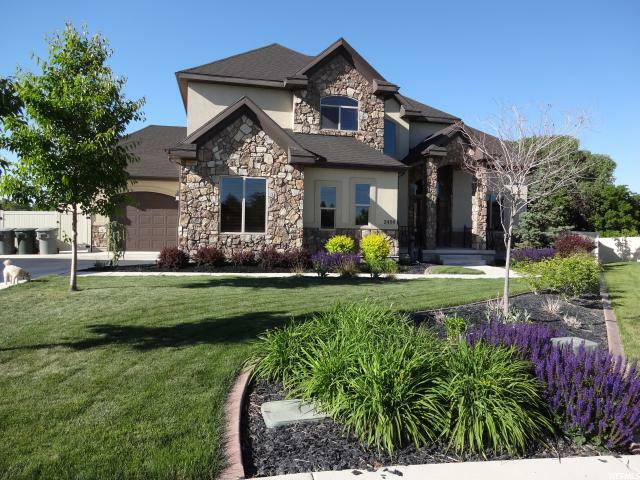 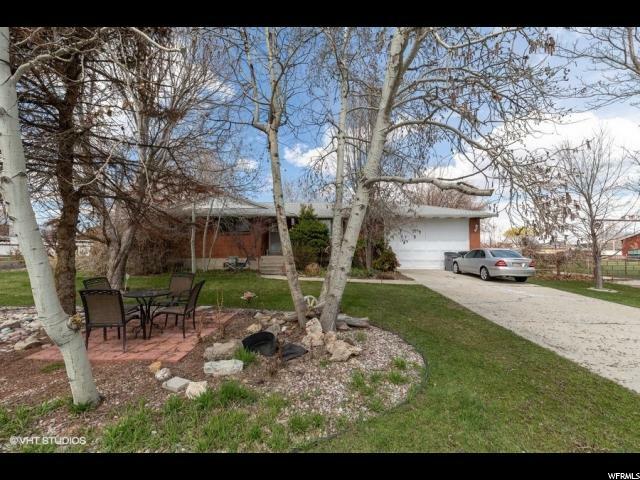 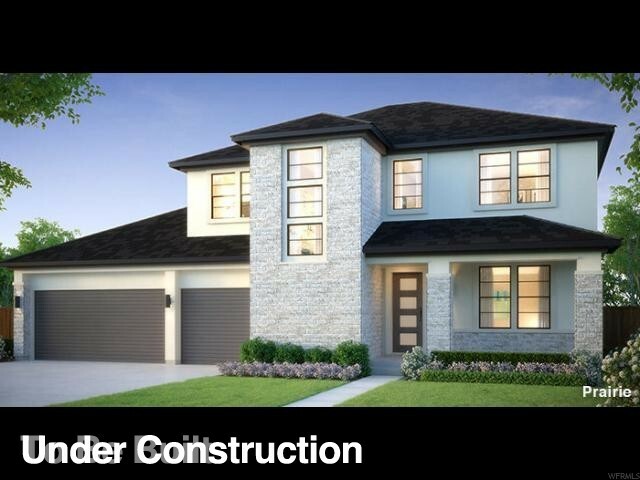 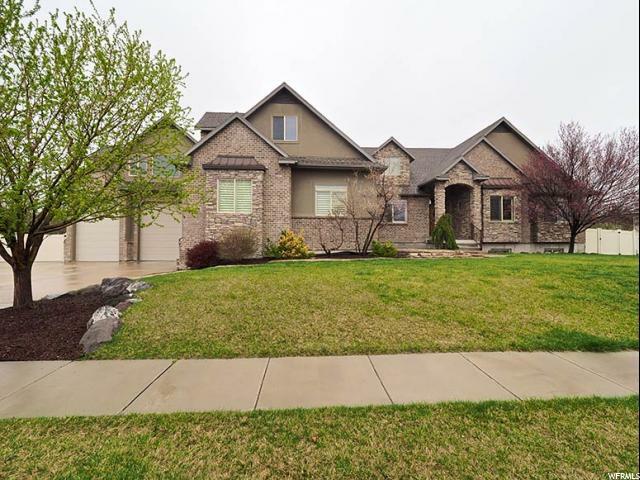 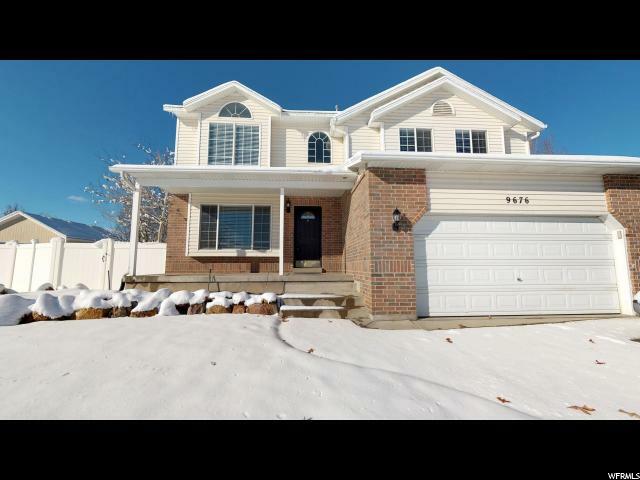 This property shows better than a model with tons of upgrades all meticulously maintained. 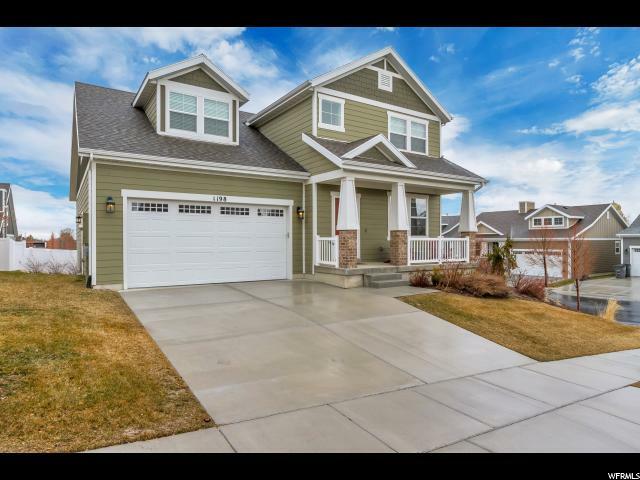 This house features vaulted and 9 ft ceilings on the main level with skylights and lots of quaint nooks and recessed lighting, real hardwood floors, central vac, shutters, and hardwood and wrought iron handrails. 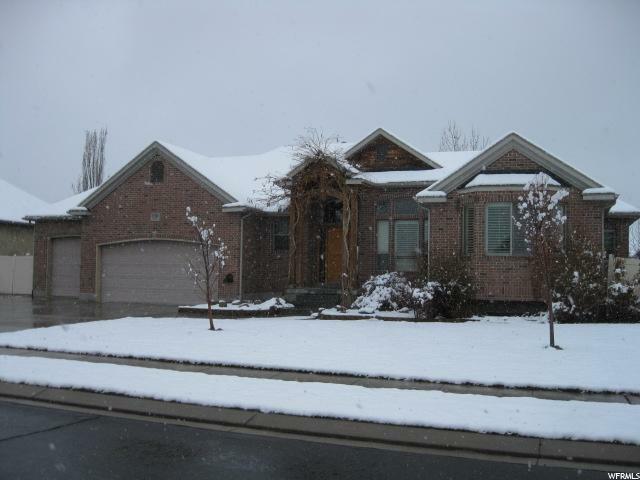 A large master suite with separate tub and shower, double vanities and a large walk-in closet. 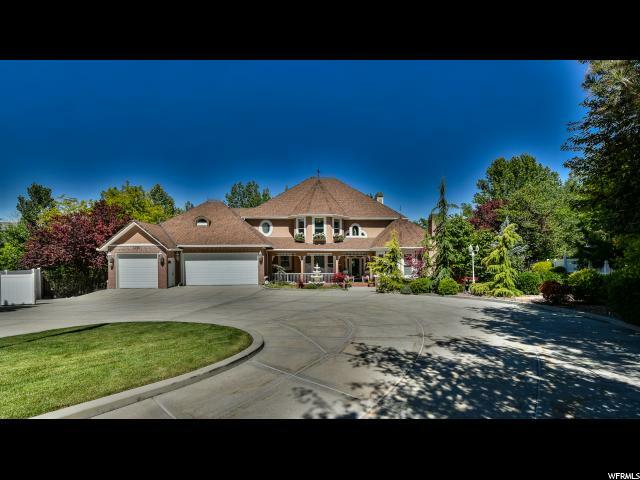 The garage has a textured epoxy floor and attic storage. 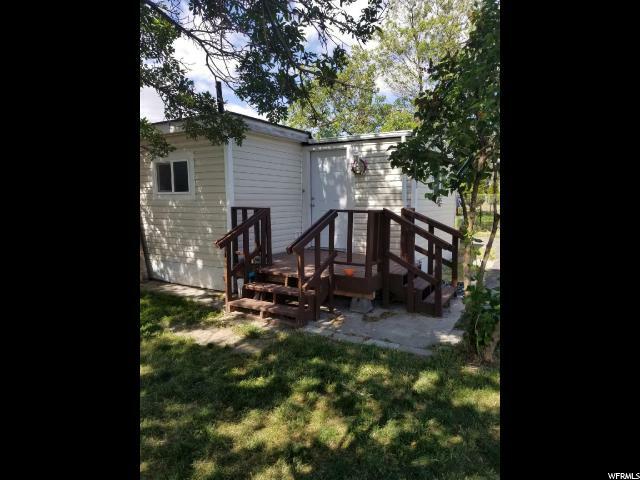 Bring your gas or electric dryer. 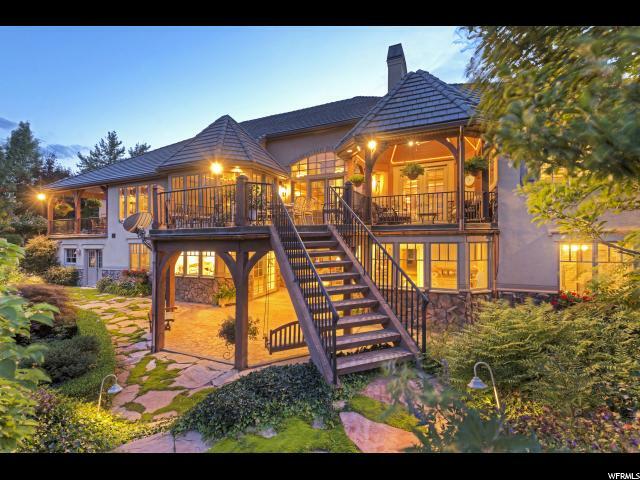 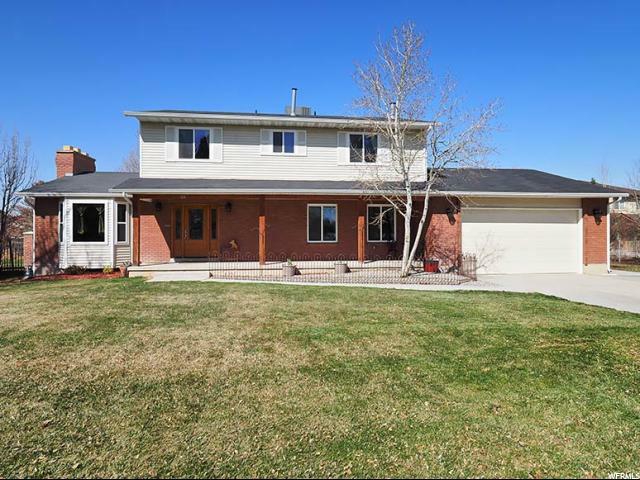 The property faces west which allows for summer shade on the beautiful eastside Trex deck with a pergola and views of the Wasatch Mountains. 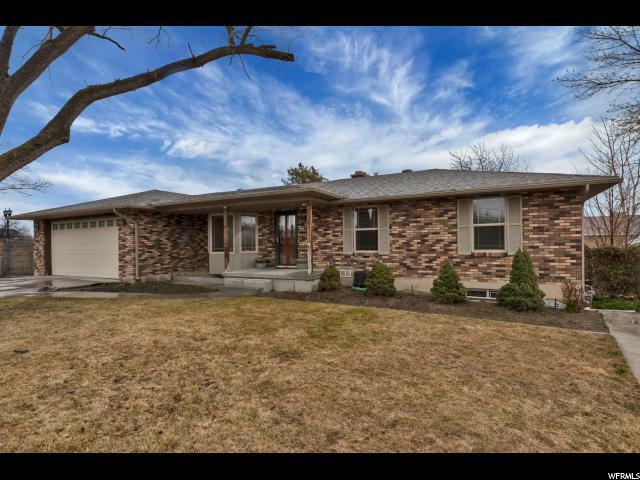 An awesome basement family room featuring: a tiled kitchenette with dining area, alder cabinets, carpeted theater space wired for surround sound (speakers are excluded). 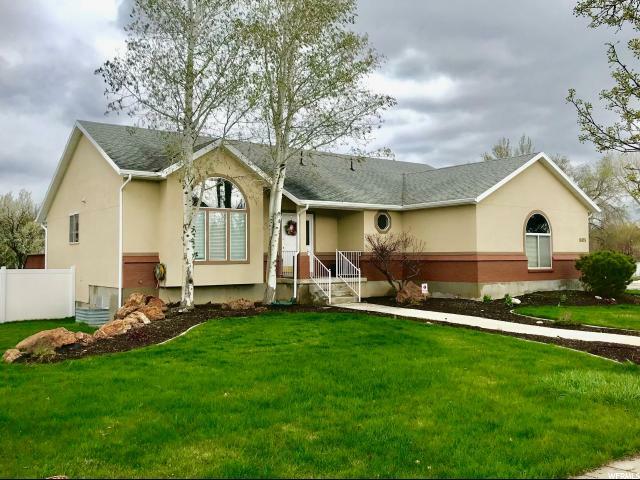 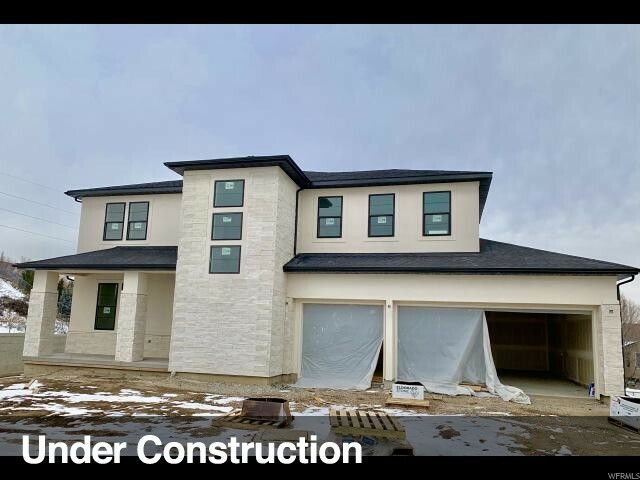 There are 2 oversized bedrooms with supplemental baseboard heating in family and guest bedroom spaces... also twin 40 gallon water heaters and a large cold storage area. 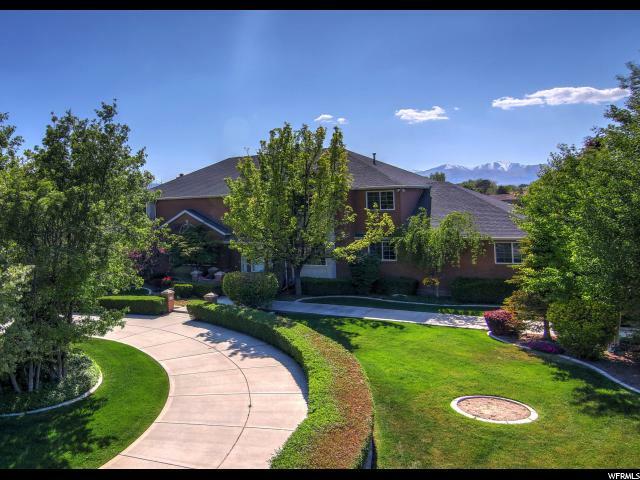 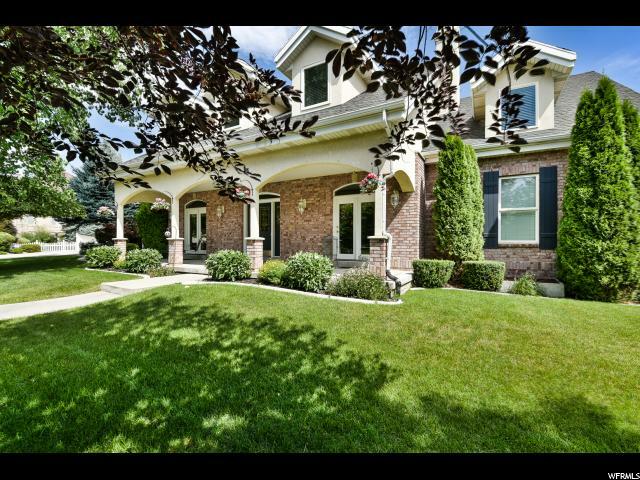 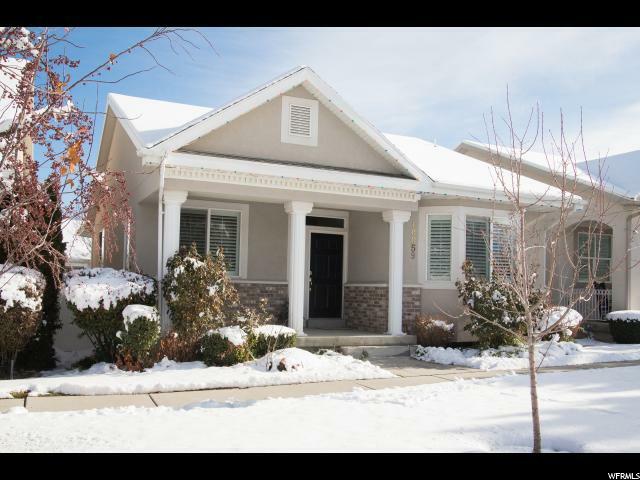 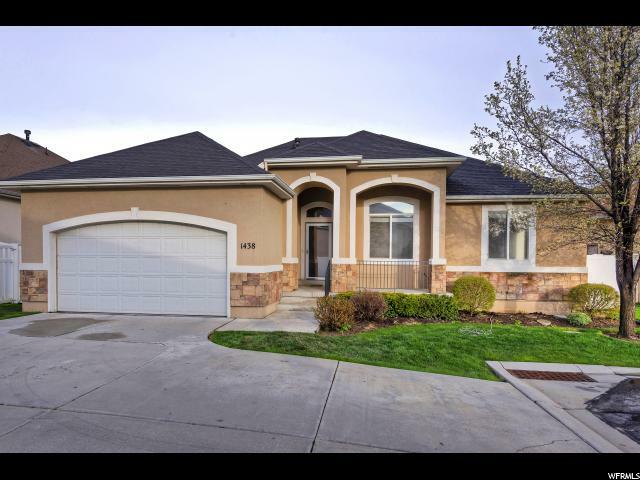 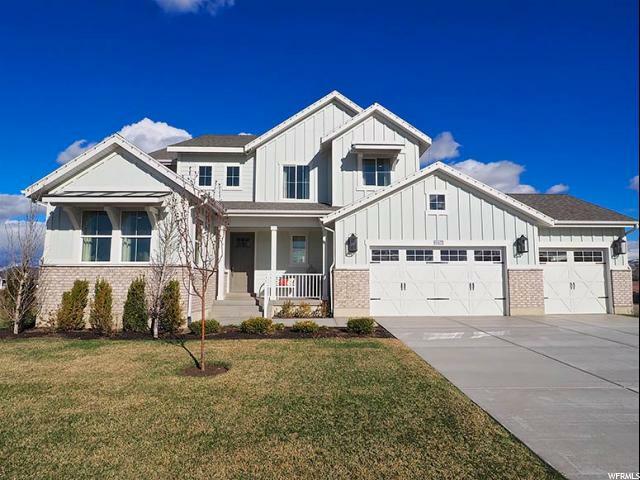 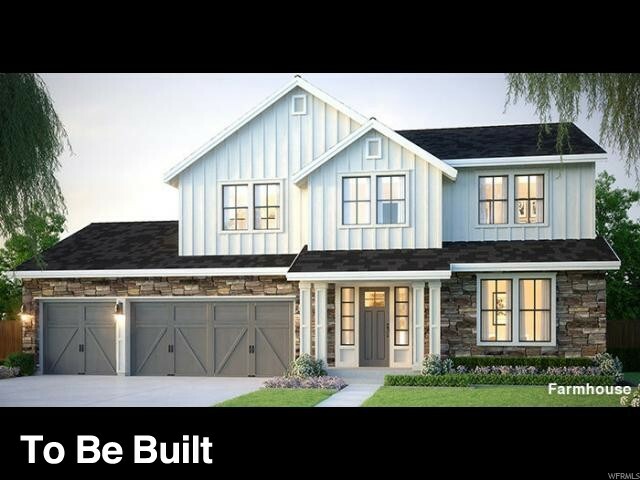 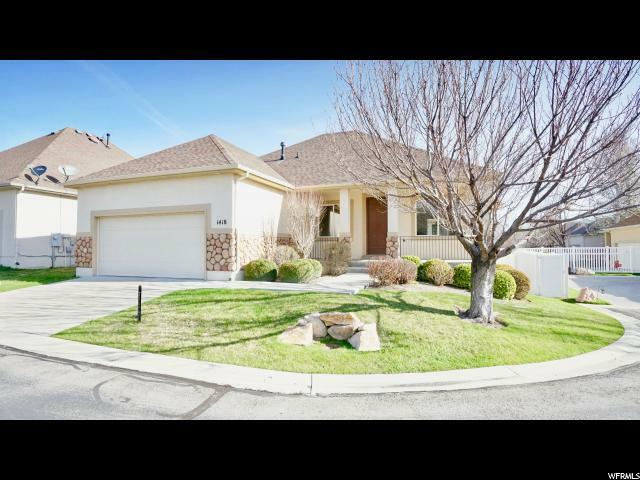 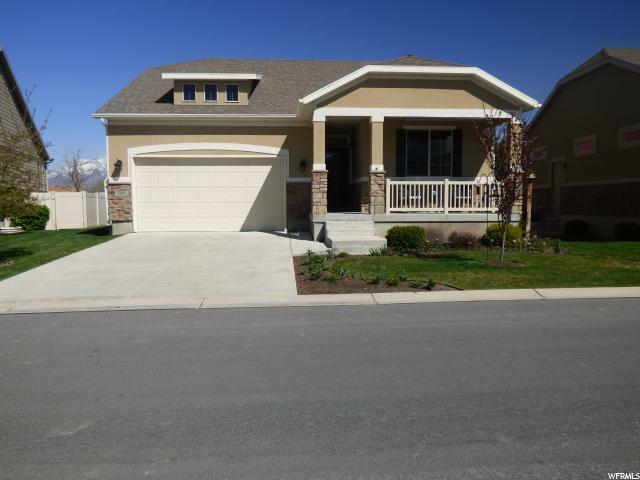 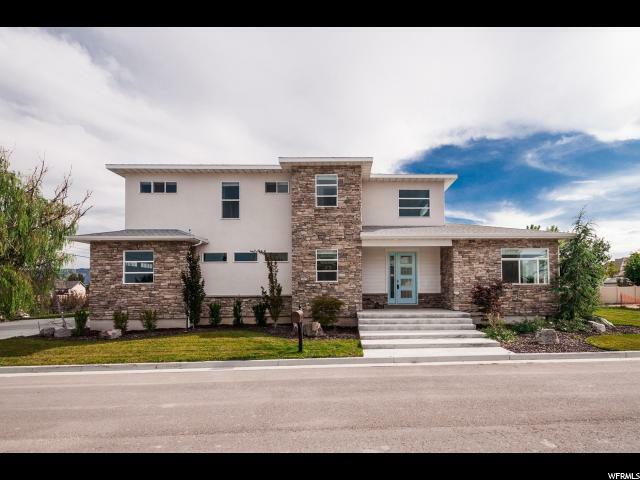 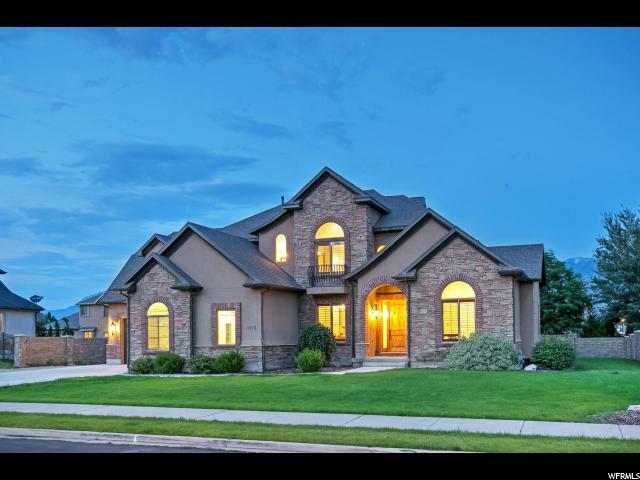 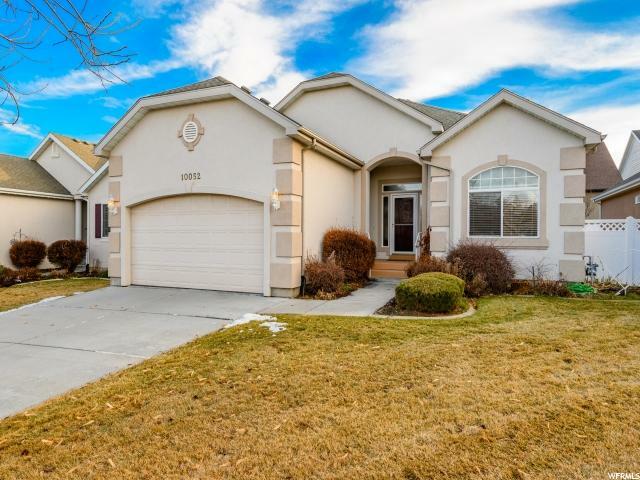 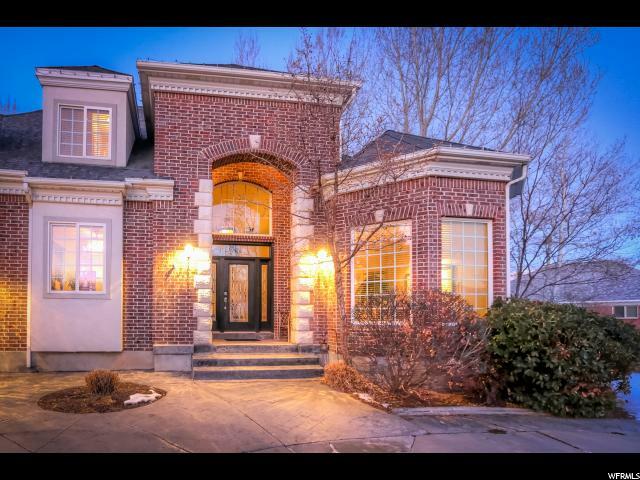 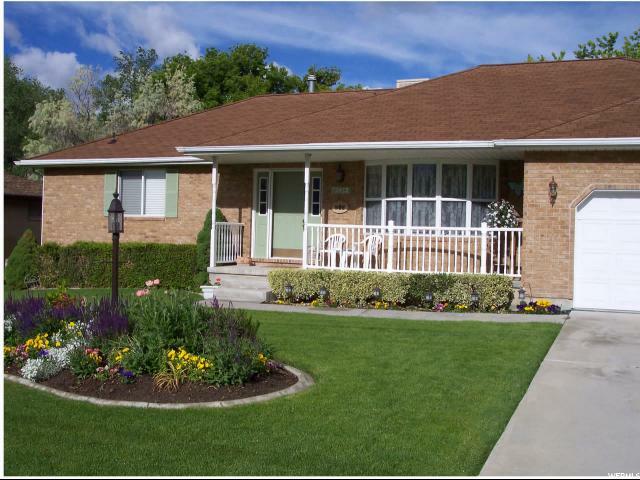 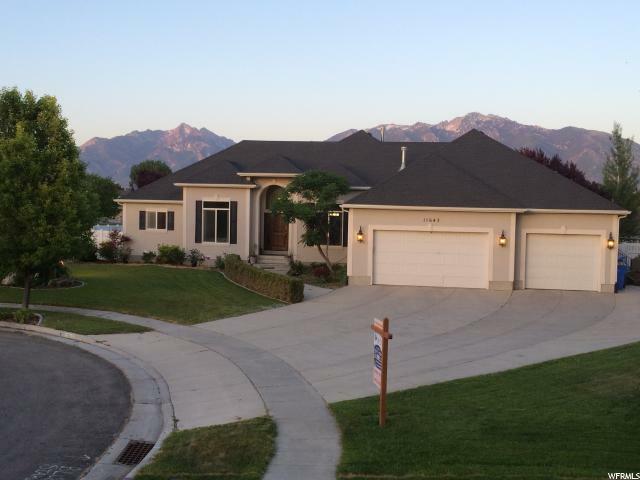 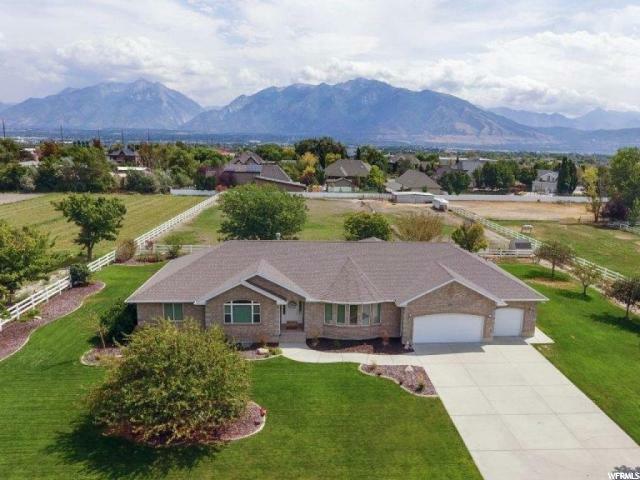 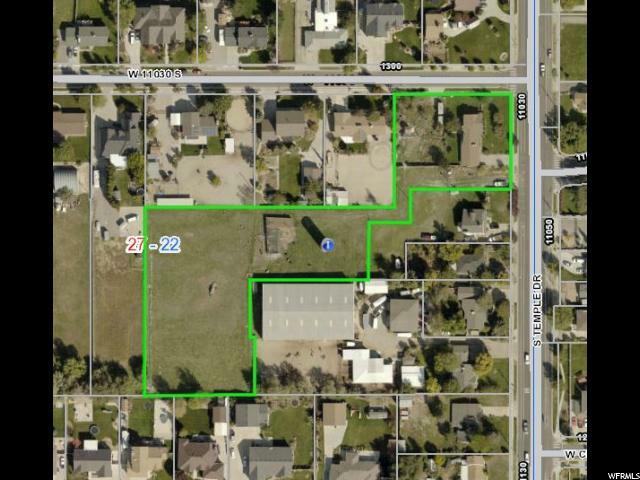 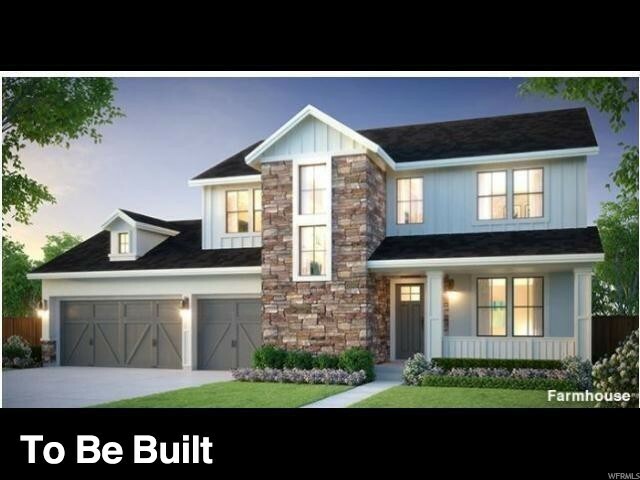 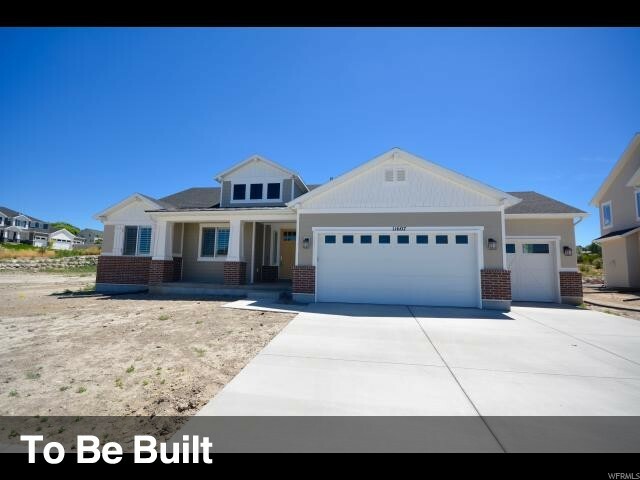 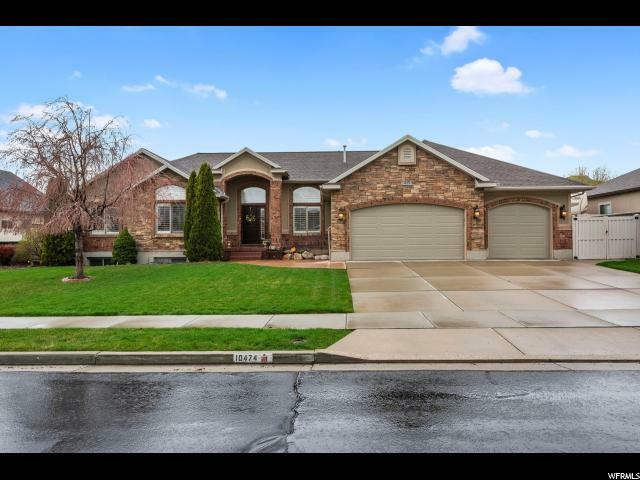 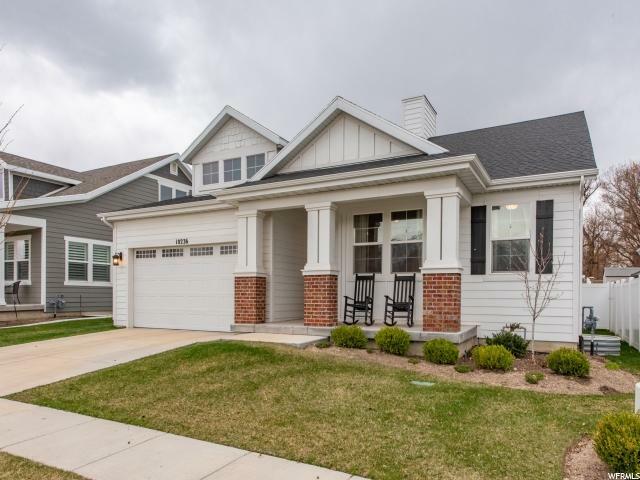 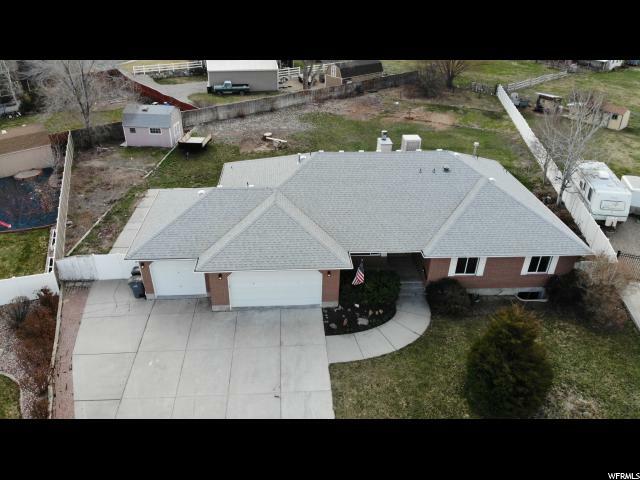 Within a short walk of South Jordan parks and the aquatic center... a short drive to the freeway or The District. 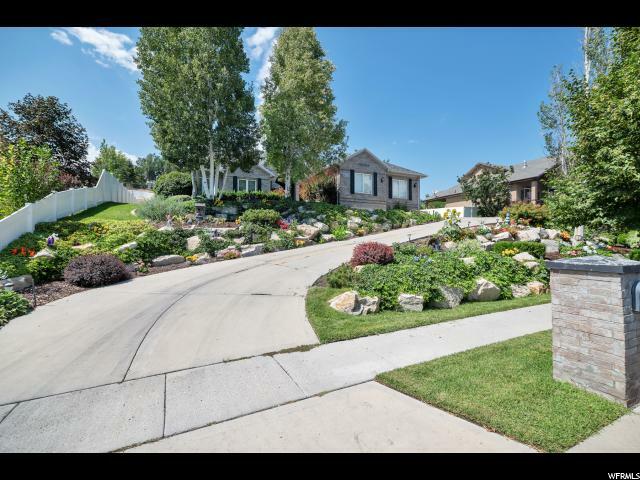 Landscaping maintenance all done by HOA.